Ali kept Pongsakorn stranded in first three frames to obtain 3-nil lead. Somehow Pongsakorn managed to secure fourth frame, but again Ali continued with same story and grabbed two more frames. In seventh frame, Pongsakorn tried recovery but Ali also fielded very tight and won 6-1. 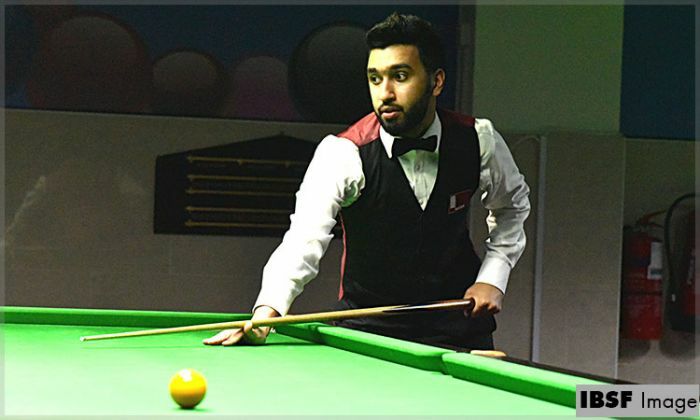 Ali will now take on 1st Asian Tour champion Muhammad Bilal of Pakistan who entered in quarter finals defeating Ehsan Heydari Nezhad of Iran 6-3.